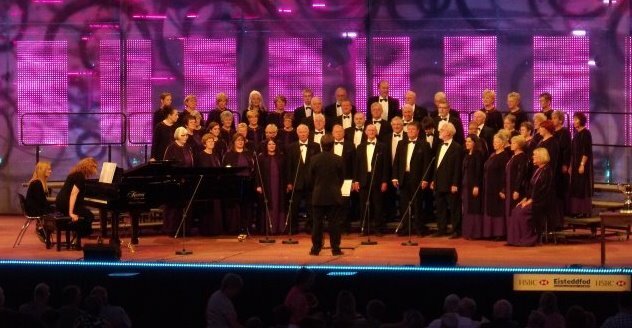 We regularly post new events on this page so please visit us again to see what concerts and competitions Cantorion Rhos has coming up! 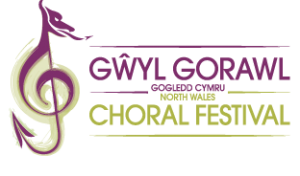 This will be a shared concert featuring Cantorion Rhos and the children of Ysgol Holt. Cantorion Rhos will be competing in the Mixed Choir category. Further details will be posted nearer the time. More information on the festival itself can be found HERE.